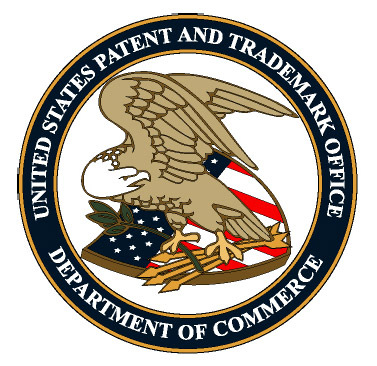 The USPTO has announced (here) that the effective date of the final rule entitled "Changes in Requirements for Affidavits or Declarations of Use, Continued Use, or Excusable Nonuse in Trademark Cases," has been re-set to March 21, 2017. 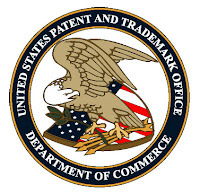 Under the new rule, briefly discussed here, the USPTO may require additional information to verify that a mark is in use in commerce in connection with particular goods/services identified in the registration, unless excusable nonuse is claimed. In accordance with the memorandum of January 20, 2017, from the Assistant to the President and Chief of Staff, entitled "Regulatory Freeze Pending Review," this action delays the effective date of that final rule 60 days from the date of the January 20, 2017 memo. The effective date of the January 19, 2017 final rule, which would have been February 17, 2017, is now March 21, 2017. The 60-day delay in the effective date is necessary to give agency officials the opportunity for further review of the issues of law and policy raised by the rule.